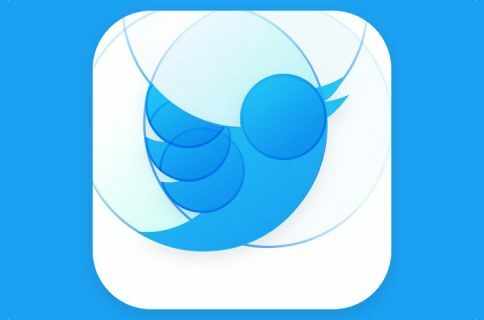 For those of you who don’t know, my favorite Twitter app for iPhone, Tweetie, was acquired by Twitter a few weeks ago. Twitter then rebranded the app to call it “Twitter”. If like me you’re a pretty heavy Twitter user, you might be worried that Twitter will kill the “quote” feature to make it like their own native retweet feature. 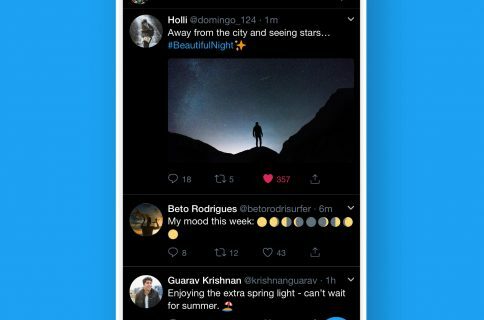 Before being bought out by Twitter, the app was available for $2.99, but it is now free. You can download it directly from this link. Note that it is not available everywhere yet. Although the link works, I haven’t been able to download it. I guess it needs to propagate through all the servers of the App Store.